ALL TICKETS ARE WILL-CALL AND WILL BE HELD AT THE GATE. CURRENT DUES CARD REQUIRED FOR ADMISSION. Camp Masonry Is Open To All Regular Master Masons In Good Standing Under The Jurisdiction of A Grand Lodge Recognized By The Grand Lodge Of Ohio F&AM. If You are Not Sure That Your Lodge Affiliation Falls Under This Distinction, Contact Your Lodge Secretary BEFORE Purchasing your Ticket. 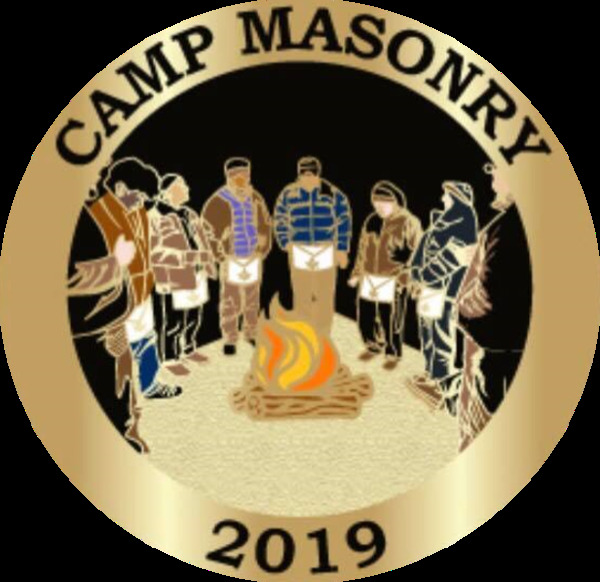 Camp Masonry is a weekend long retreat for The Freemasons, hosted by the 11th Masonic District of Ohio, with the incredible support of the Grand Lodge of Ohio F&AM. The event has grown organically since it's inception in 2016, and has steadily become a destination trip for many across the Midwest States and beyond. This full weekend experience delivers an incredible schedule of Guest Speakers, Masonic Workshops, Degree Work, Masonic Merchandise Vendors, Fantastic Food and much more. The event takes place at the historic Camp Miakonda, a 101 year old cub scout reservation spanning 160 wooded acres, not far from where I-75 and the Ohio Turnpike meet. You can customize your experience by purchasing individual day passes, or choosing one of the several full weekend passes. Tent camping and rustic cabin rentals are available, and the area offers several hotels for those requiring detailed accommodations. This great event is strongly encouraged for all ambitious Masons, looking to make a difference in their Lodge, increase their knowledge of the Craft and expand their Masonic connections. Mobility solutions will be provided for those with physical restrictions. 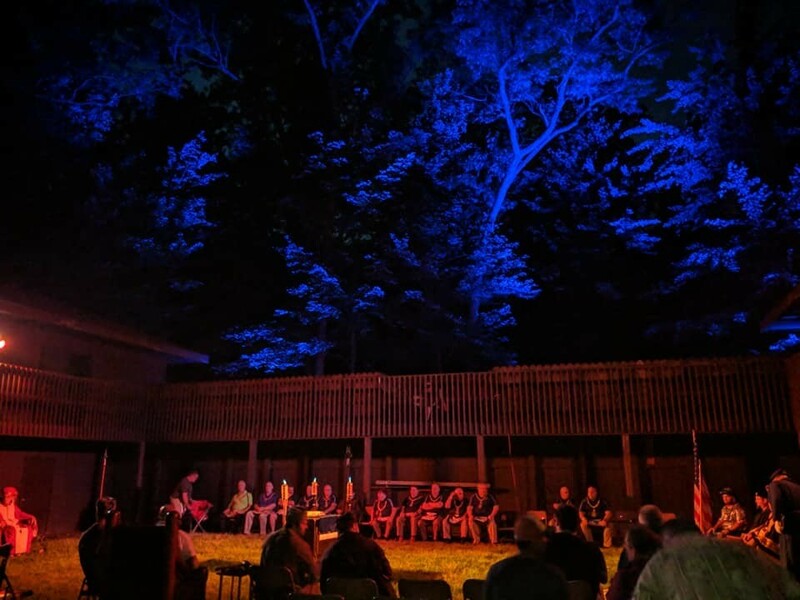 Whether you're attending one evening or the entire weekend, we're happy to answer any questions you may have to help make your trip to Camp Masonry one filled with memories you'll always cherish. This was amazing. Best kept secret in mid-west Masonry. You have to make some time to go next year. A cell phone number will be posted in the NE corner of the parking lot, call or text for a golf cart shuttle, and please be patient. Vehicle Access to the campground and cabins is extremely limited to Thursday and Friday early evening, and Sunday morning. Use of our golf cart shuttles is highly recommended due to the distance and layout of the campground.